Edward Steichen: Lives in Photography, by Todd Brandow and William A. Ewing, is an absolutely beautiful book. Physically it’s a little over 10x12 inches and about an inch and a half thick. It contains a very nice selection of Steichen’s work printed on thick, quality paper that brings the photos to life. It contains over 200 photographs, most printed full page (one per side, not spanning two pages). The majority of the photographs are black & white or sepia, but also include several examples of color work, both early alternative processing and later full color photographs. The book is largely organized chronologically. After the preface and introduction is the first major section, titled Steichen as Symbolist. This section contains 4 essays and 2 groups of photographic plates, one covering photos made between 1895-1914 and the second between 1915-1922. Some of his earliest work resembles paintings, which is appropriate given his early exposure to great painters of the time, such as Vincent Van Gogh. Steichen helped photography become recognized as a fine art such as painting and sculpture. During this time he met Alfred Stieglitz, the editor of the photography journal, Camera Notes. Later Stieglitz and Steichen would work together on a new journal, Camera Work, which would publish many works by both artists, as well as many others. Steichen joined the military during World War I. He trained others on developing and printing aerial negatives and contributed greatly to advancements in aerial reconnaissance photography, establishing photography as a valuable tool for the military. After the war he began exploring the spiral form and the Golden Section. He studied the history of the Golden Section, how it was used in ancient architecture and various art forms. He also explored alternative photographic processes, and began experimenting with early forms of color photography. The next section is titled Steichen as Modernist, and also contains 4 essays and 2 groups of photographic plates, one covering photos made between 1922-1936 and the second between 1940-1955. These later periods display more portraits and fashion photography, as well as more modern portrayals of architecture and products from his work as a commercial and advertising photographer. 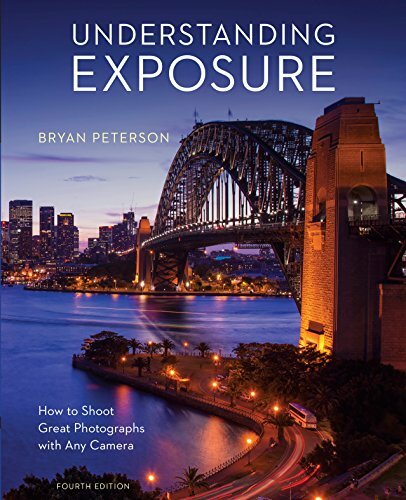 The photographs exhibit his increasing skills using light and composition as he continued to turn whatever he photographed into artwork. It was during this time he worked for Conde Nast Publications and was published in many of the most well-known publications then and now, such as Vogue and Vanity Fair. He became an industry leader who inspired the work of many others. This was also the time period when Steichen put together the exhibition he may be most known for, The Family of Man. The final section, titled Lives in Photography, consists of a chronology, bibliography, various other lists, and an index. I couldn’t be happier with this book. 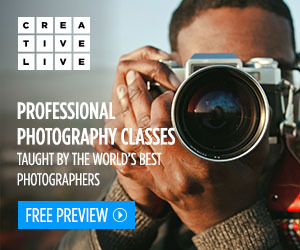 It’s a beautiful way to study and learn about Edward Steichen, one of the great names in the history of photography. The essays are excellent. The photographs are remarkable. And the book, itself, is a quality product, both paper and layout. 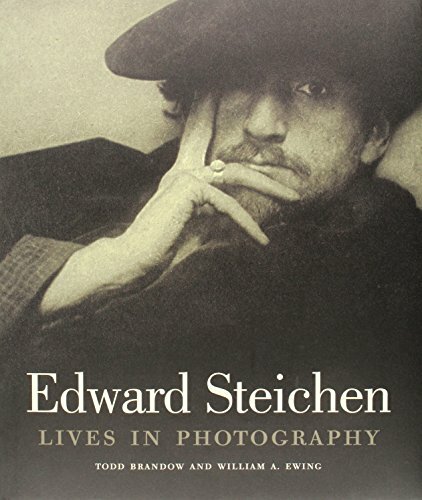 I highly recommend this book if you have any interest in Edward Steichen and his photography.